This post is just a little update to show you how we're getting on with implementing full-farm renders. It's quite a tricky task, but we're getting there! There are numerous features still to add, such as connecting fences, correctly offsetting certain buildings and adding barn doors, and painting crops on tilled soil, but it's beginning to look like it's supposed to. Version 2 of the site has launched! Hello! As you can see if you used the initial launch version of the site, we've had an update! This version includes family portrait generation, fully-browsable uploads, and a UI overhaul. 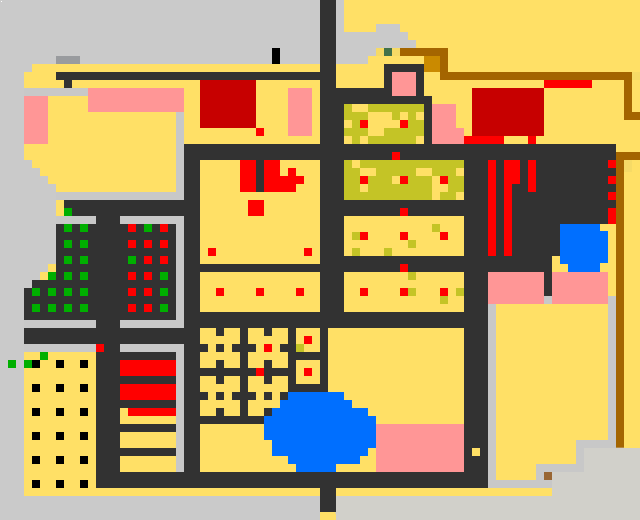 We are still working on generating full-scale maps of farms, which we hope to bring in the next release. 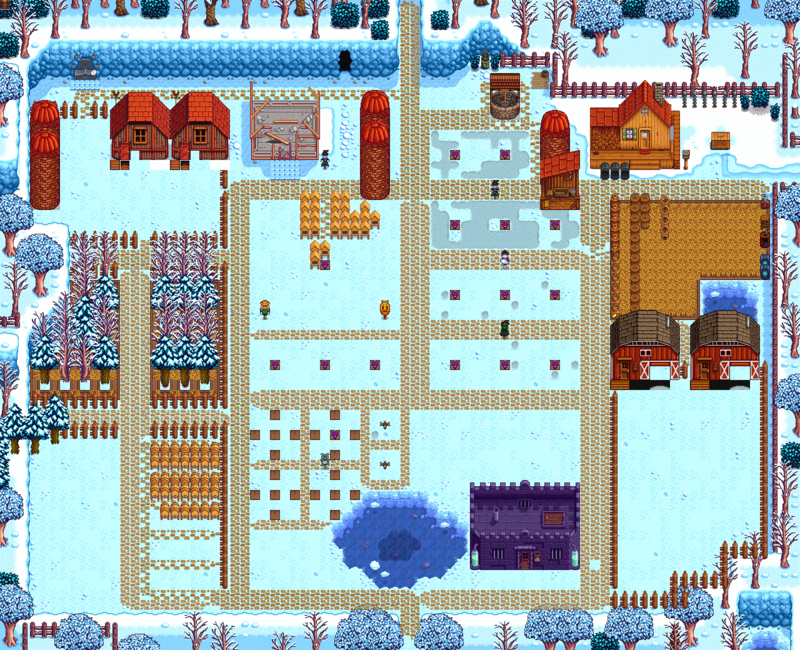 If you have any feedback please leave it in the official Stardew Valley subreddit thread. Thanks!